2. Create a new layer Select the Elliptical Marquee tool and draw a circle. 4. Select the Gradiant tool and make sure the gradiant is set to a Radial blend. 5. 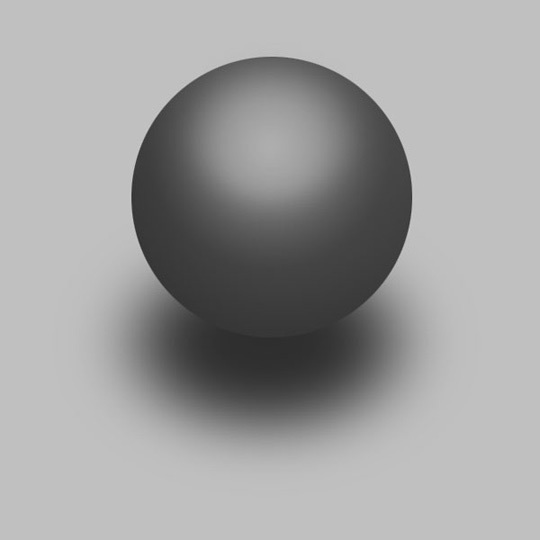 On a new layer, create an oval on the top portion of the sphere with a light shade of gray. 6. 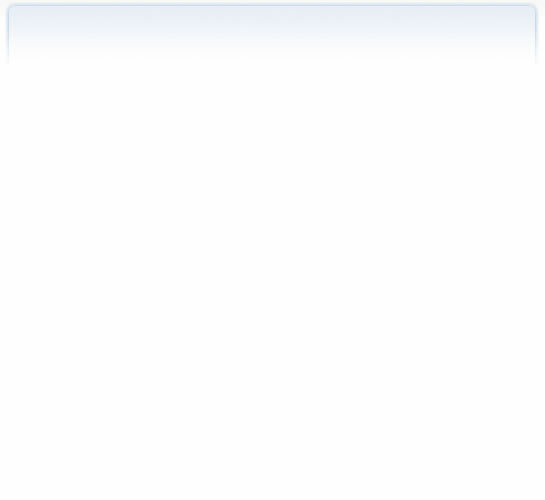 Now hit it with a Gaussian Blur - Filter > Blur > Gaussian Blur with a value of 13. 7. Create a layer under your sphere and make an oval and fill it with a dark shade of gray. 8. Now hit it with a Gaussian Blur - Filter > Blur > Gaussian Blur with a value of 13.